In 2006, DIY Network, a division of Scripps Networks, offered its second “Best Built Home Giveaway” from its new TV series. With that year’s sweepstakes grand prize of a new $350,000 high-performance home, the contest received more than 4 million entries during the six-week entry period. The winner chose Orlando, Florida as the location for the home, and over the next 6 months or so, the dream home was built. Five performance qualities—comfort, health, safety, durability, and efficiency—make up a Best Built Home. To ensure that the home met these targets, DIY called on IBACOS and BuildIQ for guidance. 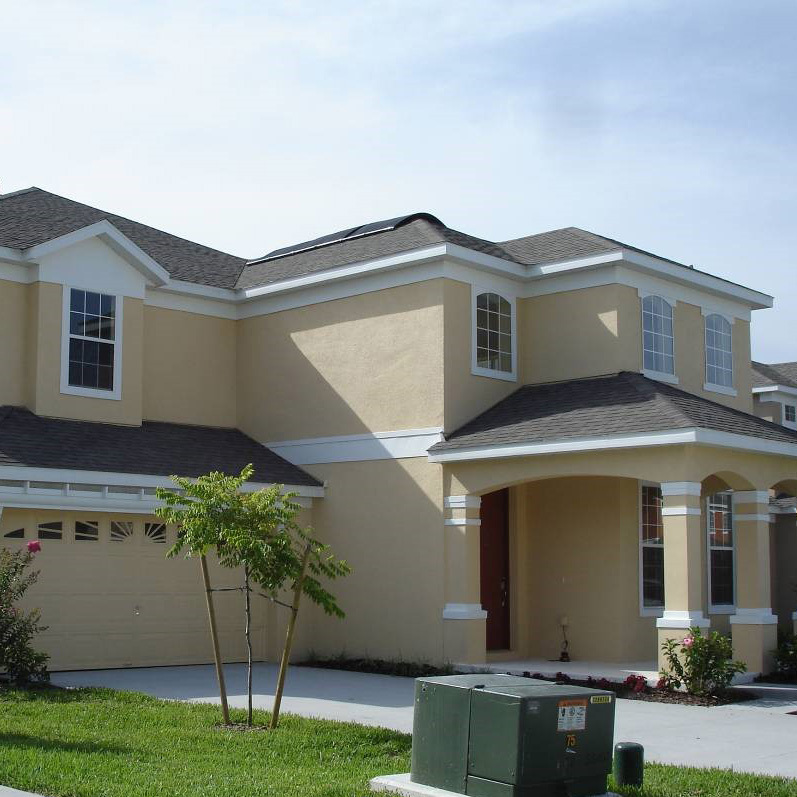 As a U.S. Department of Energy’s Building America team, IBACOS collaborated with DIY and central Florida homebuilder Park Square Homes to design and build the home according to Building America standards for energy efficiency. Because the prize home was to be attainable and not a high-priced custom home, IBACOS conducted a full design review of one of the builder’s standard production home models and modified the specifications to achieve higher performance. IBACOS also guided the sweepstakes winner through the process of selecting floor plans, amenities, and those construction qualities that would make their new home everything they desired. Likewise, IBACOS helped educate the trades in new building techniques, and we conducted performance testing on the home to verify that it met its targets. In summary, IBACOS’ efforts demonstrated to consumers how best practices can be a big win in building a beautiful high-performance home.